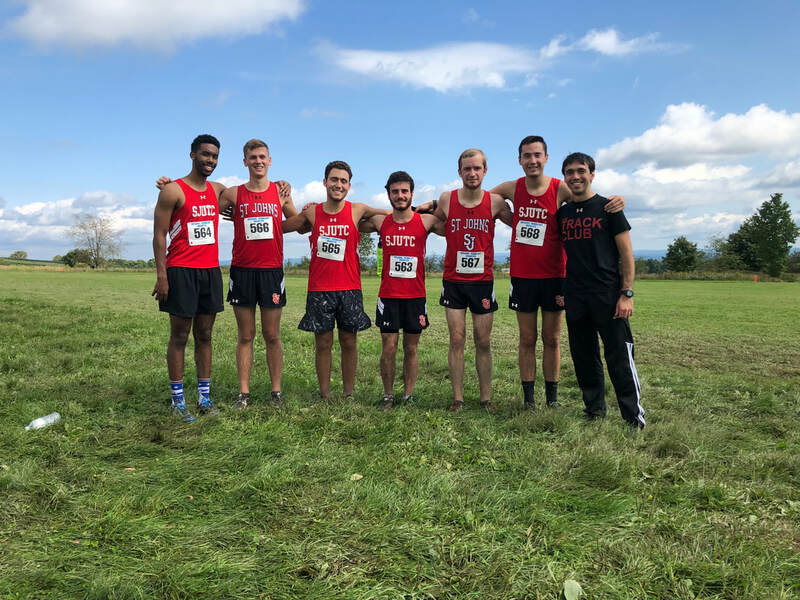 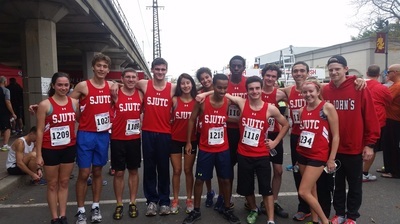 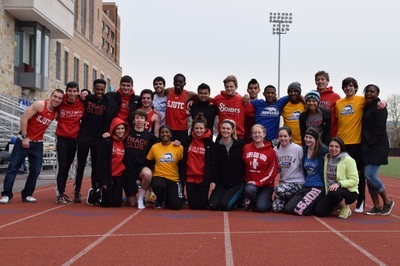 To provide the students and faculty of St. John's University with an opportunity to compete in the sports of Track and Field, Cross Country Running, and Road Running. To Train for competitions as a TEAM with a common goal of personal improvement and team success. To be a source of fun, fellowship, and fulfillment in the lives of all members.